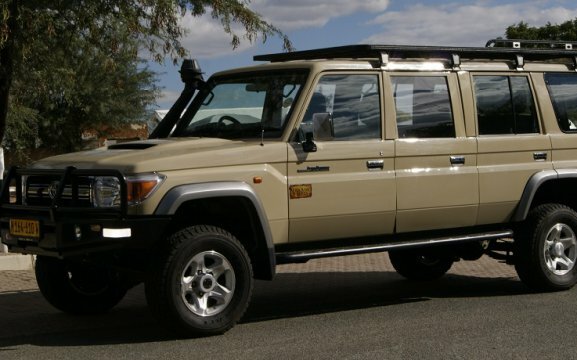 Africa on Wheels was established in 1999 and now offers new model vehicles. 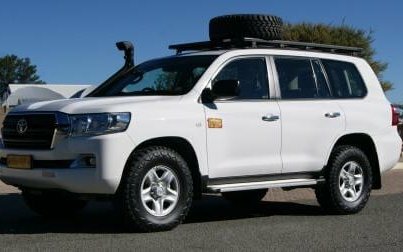 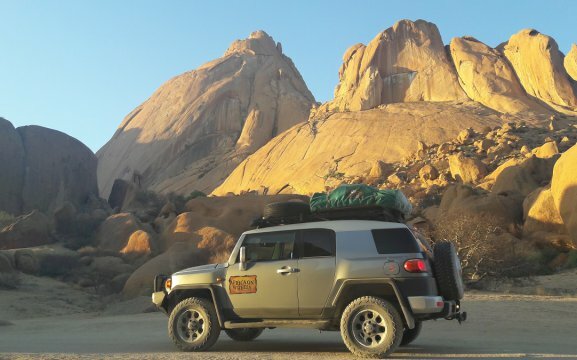 We mainly offer luxury automatic and manual 4x4s such as the Toyota Landcruiser 200, Toyota Landcruiser Prado, Toyota FJ Cruiser and Toyota Landcruiser Double Cab 79. 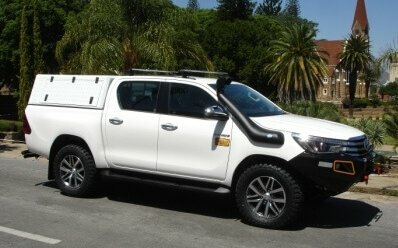 For budget travellers we offer the Toyota Hilux Double Cab 4×4. 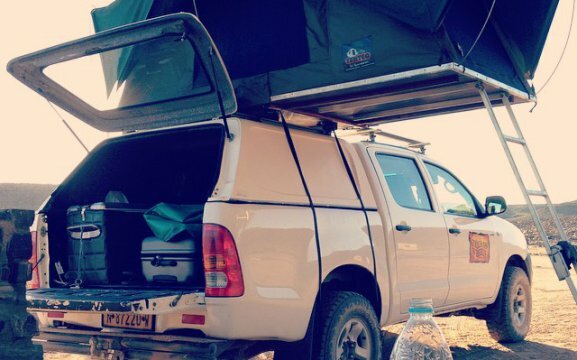 All our vehicles can be fitted with camping equipment. 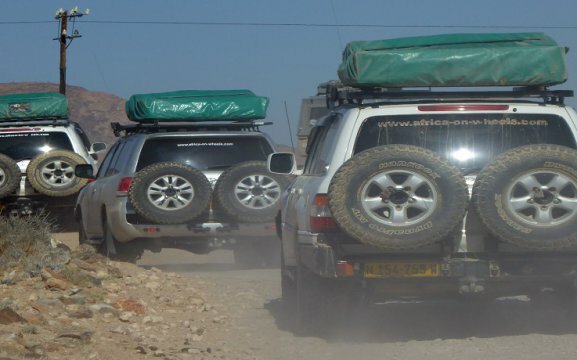 Some of our vehicles are allowed to travel to Angola, Botswana, Malawi, Mozambique, Tanzania, Zambia and Zimbabwe. 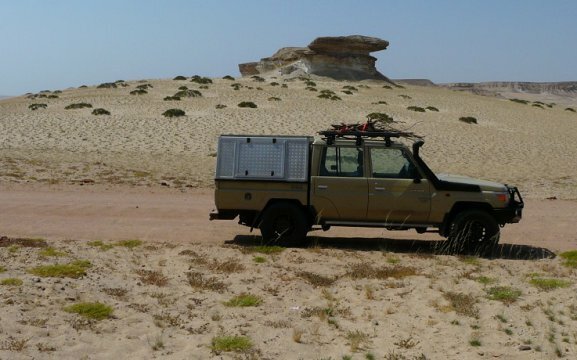 Dune Trips are allowed, only with tour operators – please indicate them that you will be doing the tour with them. 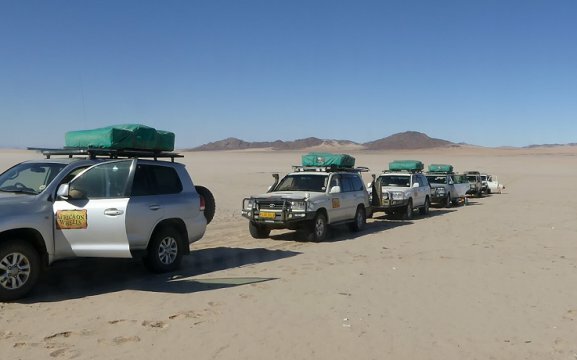 One-way rentals and border crossing are possible on request.